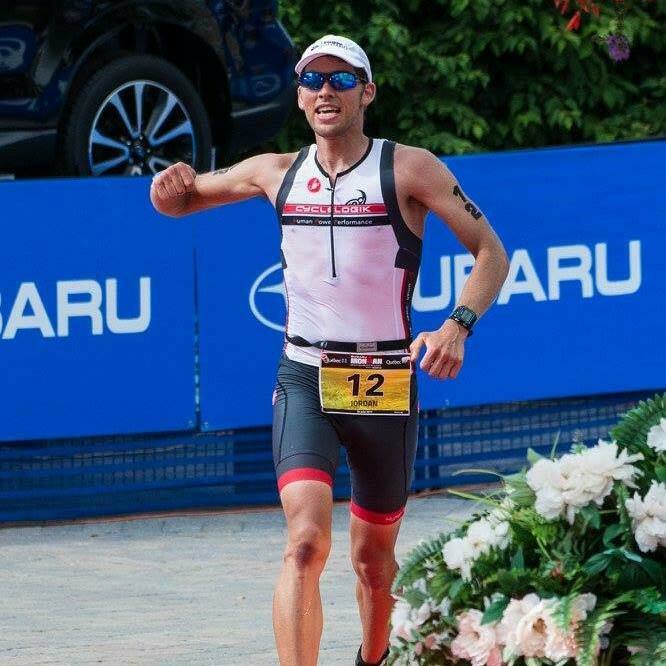 As a lifelong athlete, I began my multisport journey in 2012 when I discovered my love for swimming, biking, and running while rehabbing a knee injury suffered during a basketball game. After my first race, I was hooked. I began reading books and trained hard on my own and quickly improved. 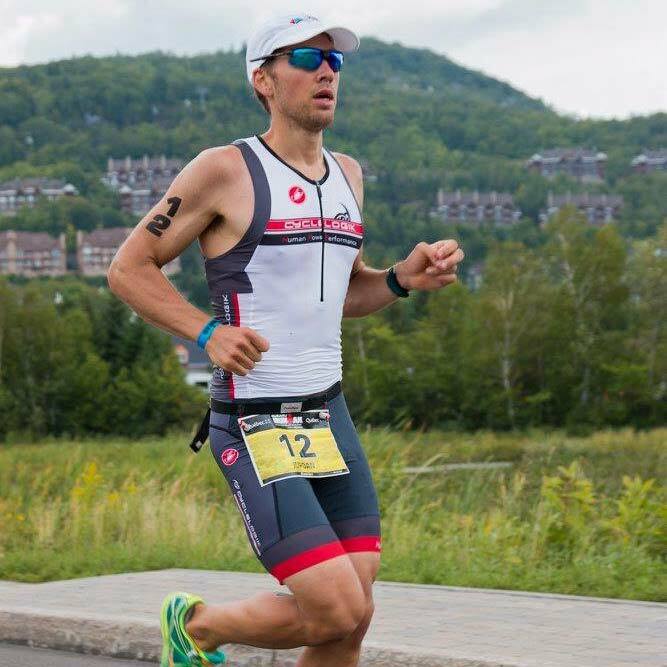 In 2014 I placed 6th AG overall at the 70.3 World Championships in Mont-Tremblant and decided afterward I’d get a coach and give pro racing a shot. Now, entering my fourth year, I am continuing to improve. Last year I made my Ironman debut, placing third at Ironman Mont-Tremblant. 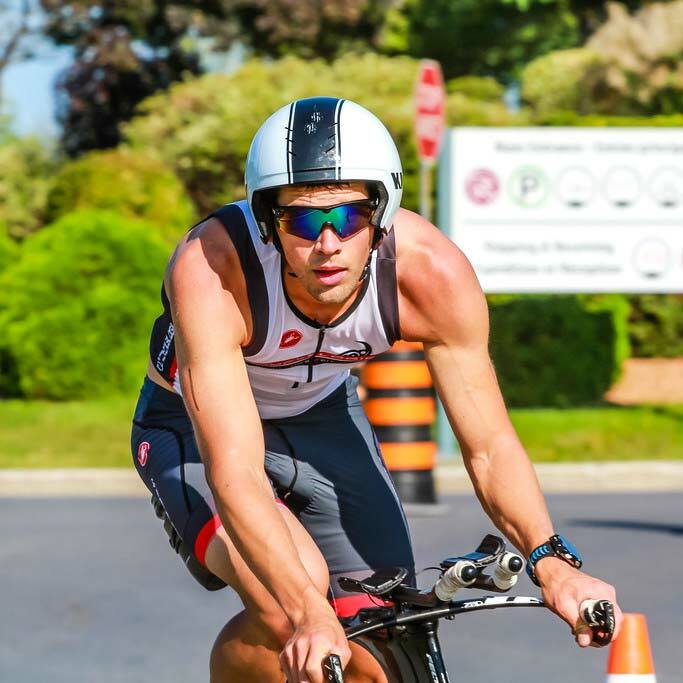 Other highlights included multiple top 6 finishes in 70.3 races and the overall win at Rev 3/Multisport Canada Barrelman. Over the last 4 years, I’ve discovered the importance of nutrition in racing and training. F2C fuelled me to a win at Barrelman last year and I’m confident it will fuel me to many more great finishes this year!